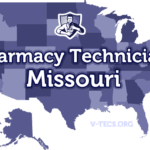 A pharmacy technician is a great career choice, but you have to know the regulations in Mississippi if you wish to work as one in that state. Are Pharmacy Technicians Regulated In Mississippi? 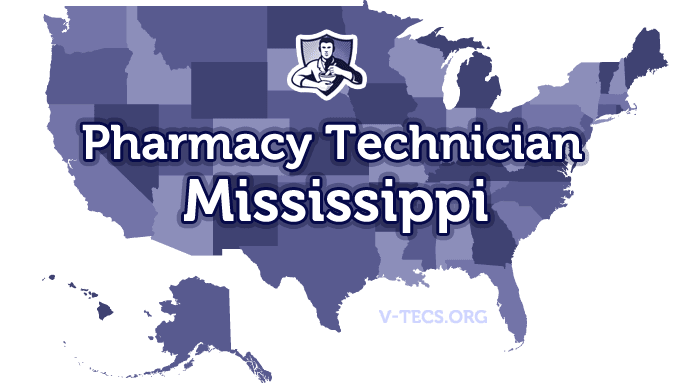 Does Mississippi Require Certification To Practice As A Pharmacy Technician? Not at first, but you do have to obtain your certification before your first renewal period comes up. Which Of the Certification Exams Are Approved By Mississippi? Registration is needed within the first 30 days of employment. The Mississippi Society of Health-system Pharmacists (MSHP), which can be contacted at www.msshp.org/about.cfm. Submit to finger printing and a criminal background check. Don’t forget to also include the $50 application fee and the $40 fee for a criminal background check as well, both of which are nonrefundable. Also include a passport type of photo. There will also be a questionnaire that you have to complete that shows your knowledge of the pharmacy laws and rules for pharmacy technicians in the state of Mississippi. Last but not least, your application needs to be notarized. Annually, and the period for registration is the 1st of April through the 31st of March. Notify the board in writing of your change within 10 days. Pharmacy technicians are required to wear a name tag that states they are a pharmacy technician at all times. They must also identify themselves as one if they are on the phone or writing an email. Duties that don’t require professional judgment can be accomplished by pharmacy technicians. The pharmacist in charge of that pharmacy is responsible for everything that is done by pharmacy technicians, and may only have up to two pharmacy technicians that they are supervising.